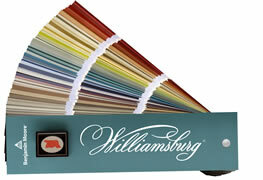 This pleasing and harmonious range of Benjamin Moore Historical and Classic colors has a recognized value that serves as a standard of excellence. 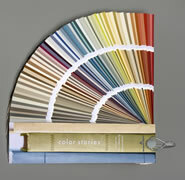 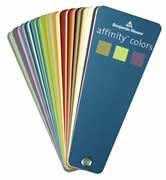 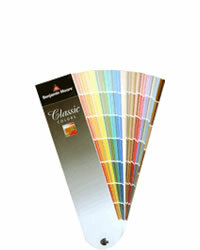 The palette includes inspired colors that consumers and professionals have enjoyed for years. 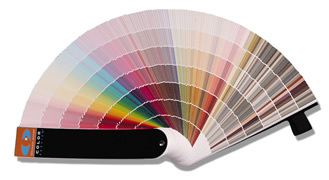 Subtle gradations of color allow you to intermix sophisticated tones and rich hues, guaranteeing beautiful color combinations.